Our appliance company offers fast dishwasher repair in Newmarket, ON. We also offer preventive service, install dishwashers and troubleshoot their problems in timely fashion. 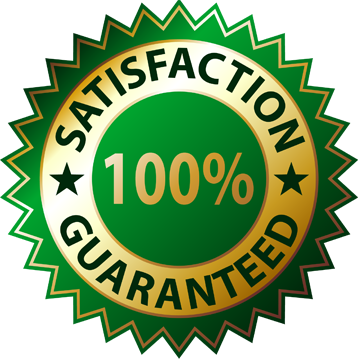 You can trust that each and every technician in our company, Appliance Repair Newmarket, is certified, qualified, and licensed. We also keep updated with new dishwashers and appliance technologies in Ontario and undergo frequent training sessions. Services related to dishwashers are offered quickly, especially if the appliance must be repaired urgently. Count on our team’s effectiveness and quick response. We are the dishwasher technicians you can trust to fix your appliance. What our technicians do first is dishwasher troubleshooting. As soon as we hear about the symptom, we need to know the problem. And the problem is hiding between hoses, valves, heating elements and other dishwasher parts. They might break, corrode, or simply wear and tear over years of use. 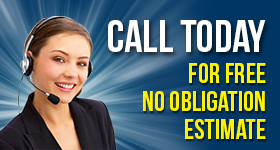 Depending on the extent of their problem, our experts proceed with their service. If they have to replace components, they do it right away. We can also make adjustments, take care of kinked hoses, and repair any part. 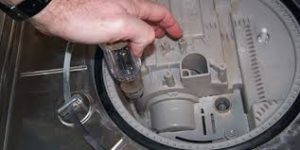 Customers can be certain that all dishwasher repair components we use as replacements are the best found in Ontario. We also offer dishwasher maintenance and installation in Newmarket. When you trust all services related to your dishwasher to our expert team, you get results. The main goal of regular services is to tune up the appliance so that it will work efficiently and last for a long time. You can set an appointment with our company any time suitable to you whether you need routine maintenance or dishwasher installation. Our technician will be on time, well-equipped and ready to assist you. With installation expertise and knowledge of all recent dishwashers on the market, this job is also done to your expectations. The cost for each Newmarket dishwasher repair work is reasonable, our technicians are experienced, and the job is performed with diligence and on time. Call us whenever you need our help.